Due to the continued development and even improvement of already existing metal roofing products the popularity for them has significantly increased. And, this can even be confirmed by the Canadian Roofing Contractors Association. This is simply due to the fact that builders and even homeowners are now becoming educated from various sources about the true benefits which can come as a result of having a metal roof. The last two decades gone has seen advancement in several types of new materials that has taken the market by storm. And, they are nothing like your typical corrugated barn roof! As of today, this type of roof has provided owners and builders with a solution that not only looks amazing but it is lightweight, durable and even resistant to fire. 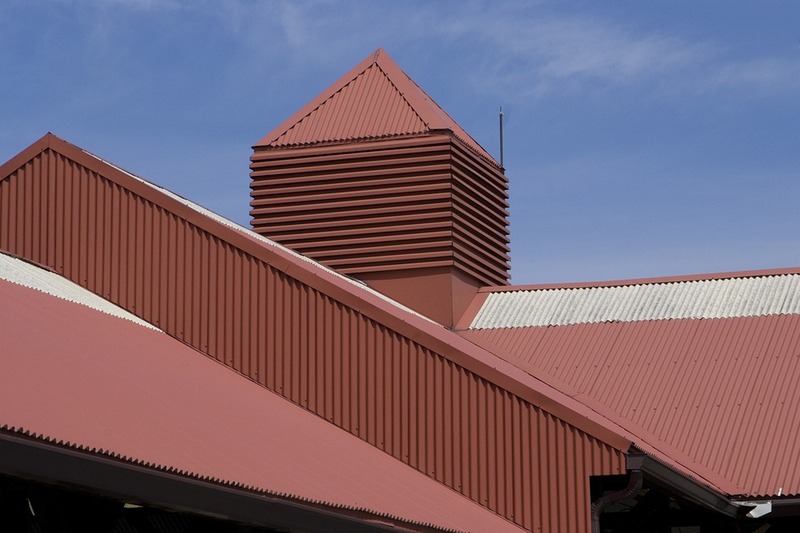 When it comes to considering the guaranteed benefits of a metal roof, the most desired quality that everyone loves is the fact that it is resistant to fires. In addition, when it comes to the overall installation process, a roof of this type can be assembled in the blink of an eye by any trained professional and it also lasts for quite a long time without needing too much maintenance. As a result of its light weight capabilities, it also has the power to reflect the scorching heat radiated by the sun, this in turn aids in helping owners save a great deal on their cooling and energy bills. However, even though there are several advantages of a metal roof and the materials that are used, there are also quite a few drawbacks. The materials used are comprised mainly of steel and aluminum. In addition, other materials tend to require different alloys and even copper, and as we know, these increase the overall cost of your finished product. If you’re looking for an economical roof, then steel and aluminum is by far your best option in the matter, and it even allows paint finishes. However, aluminum is quite soft and it can if course be easily damaged or more so dented. In addition, it is a tad bit more expensive when compared to steel. But the bright side to this small expense is that it doesn’t corrode as easy as steel, hence your overall job wouldn’t be compromised. When it comes to choosing a final look, you’ll firstly want to consider the finished look that you want. This is simply because residential roofing is available in two forms, these being shingles and secondly panels that look like sheets. However, both are available in varied patterns and colors. The most common style is that of a standing seam roof, this type has ribs which are raised and they are typically placed either 12 inches or even 6 inches apart. And, it is fixed at a vertical position on the roof. However, it gives a more clean-cut commercial finish that is widely desired by not only builders but owners as well; and it can be used for modern wonders as well as mountain cabins. This type is extremely different when compared to that of a sheeted roof. The metal used in this process is typically assembled into shapes that sort of simulate slate tiles, Spanish roofing tiles or even wood shakes. However, this type of roofing material has been designed to give its users a layered finish that can very well include stone as a topcoat which further adds to the design. This video explains some of the main advantages of Metal over Asphalt Roofs. This entry was posted in Default and tagged metal roof by Lydia Wheeler. Bookmark the permalink.